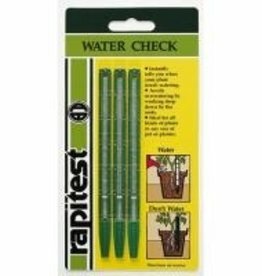 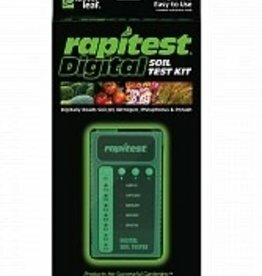 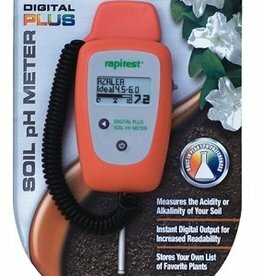 The Rapitest Digital Plus Soil pH Meter is programmed with plant pH preferences for over 400 fruits, vegetables, grasses and landscape plants. 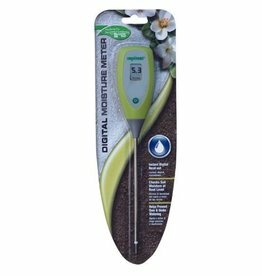 The meter's numeric format is easy to read. 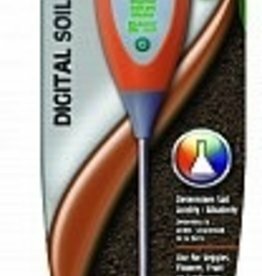 All results are displayed on the digital LCD screen, ranging from 3. 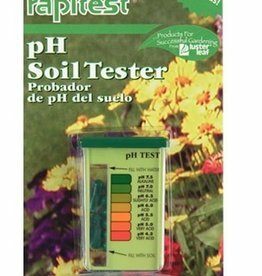 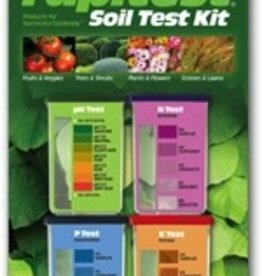 Quickly and easily tests soil samples measuring levels of pH, Nitrogen, Phosphorus, and Potash.